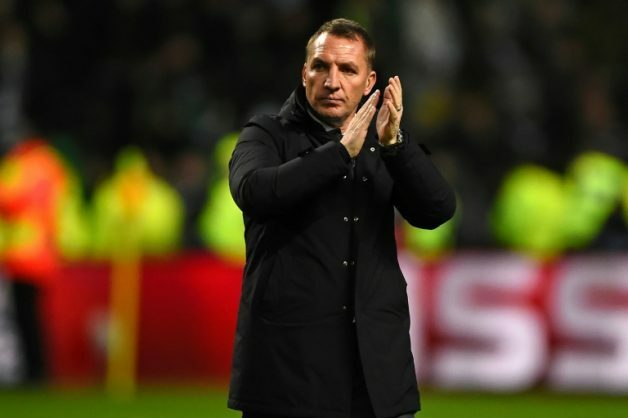 Celtic’s quest to put their Champions League elimination at the hands of AEK Athens behind them got off to the perfect start against Suduva in Lithuania when Olivier Ntcham headed home on three minutes. “We gave away a soft goal. That is a real, real concern now,” said Rodgers. “We are not giving away many chances but we don’t defend the set-piece well enough.